Ah, coffee ! For those who love it, it’s not something easily given up. Perhaps because this beverage is so popular, facts, myths, and trivia surround it. Some are true, some aren’t, and some are just fun facts. So let’s take a look at some of the facts, myths, and trivia about coffee! You may think that coffee houses and coffee shops are a modern invention, but actually, King Charles II of England proclaimed a ban on coffee houses way back in 1675! The reason for the ban? King Charles II feared that his enemies were meeting in these coffee houses to plot against him. When you hear “mocha,” you probably think of a beverage that’s a chocolate-coffee combination. But actually, “Mocha” is the name of a port in Yemen, and it is here that coffee beans from Africa are transported. So “Mocha” has to do with the origin of the coffee bean you’re drinking, not whether or not it contains chocolate. The US is the top coffee consuming nation in the world, with 400 million cups consumed daily. First, espresso does not refer to the type of coffee bean, but rather, it refers to the way it is prepared. For coffee to be considered espresso, it needs to be made by forcing a small amount of hot water through very finely-ground coffee beans. This produces a very concentrated form of coffee. 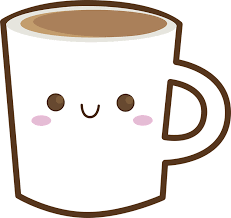 Cappuccino and lattes are coffee drinks made with espresso as the base. 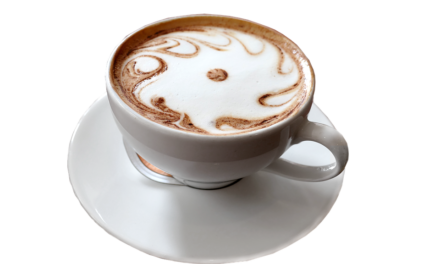 The name “cappuccino” is said to refer to the frothy, peaked, white topping that resembles the white hood of the Capuchin friars’ habit. A latte is made with espresso and steamed milk without the topping. No one can tell you that coffee doesn’t grow on trees, because it does! Coffee trees can live up to 100 years, and it takes about five years before the tree begins producing coffee beans. One tree will yield about 1 pound of coffee a year. 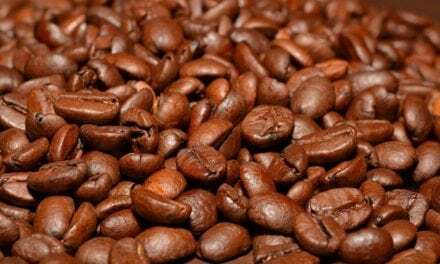 It takes about 2000 raw coffee beans to make a pound. Ever wonder why coffee is sometimes referred to as “Joe”? Admiral Josephus “Joe” Daniels banned alcohol on all Navy ships in the early 1900s, so the sailors turned to coffee, which they named after him in remembrance of his restrictions. 7. One Bean or Two? Coffee “berries” or raw coffee beans are round and smooth. When roasted, they split in half. So the coffee beans you see in a package of un-ground coffee are actually half-beans. Next to oil, coffee is the second-largest traded commodity in the world. The coffee percolator was invented by James Mason in December 1865, just six days before the New Year. A 2005 study showed that coffee improves memory, and a follow-up study indicated that the memory-enhancing effects could be long-term. Coffee is surrounded by all kinds of lore – some of it is myth, some of it is fact, and some is just plain fun. 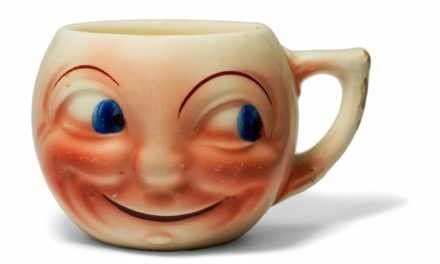 Enjoy your next cup of Joe!